RIP Cory Monteith. I will miss u so mich cory and i love u so much and u a great actor and singer. u will never be forgotton. 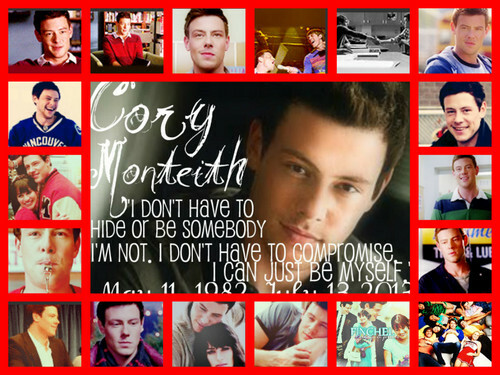 HD Wallpaper and background images in the Cory Monteith club. This Cory Monteith fan art contains teken, poster, tekst, bord, and schoolbord. There might also be krant, tijdschrift, tabloid, vod, papier, rag, anime, grappig boek, manga, cartoon, and stripboek.